← La Presse en Parle …. 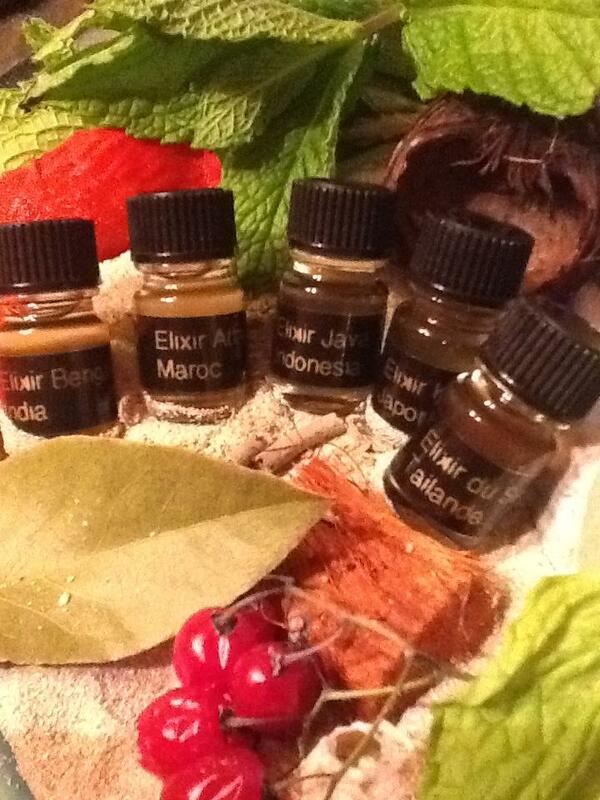 Precious Elixirs , Aromatherapy ” Traditions du MONDE ” – 5 Synergies Bien Être – Protocol Institut An ca ! Let yourself Discover the perfumes of Far Away Lands , old traditions and cultures .. An Olphactive Voyage through this Precious Aromatherapy Elixirs – Up Lifting , Harmonize , Calming , Balance Mind & Body & Soul!